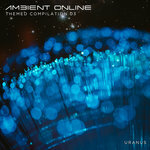 Earlier this year, Ambient Online was the target of an ad-serving malware attack. 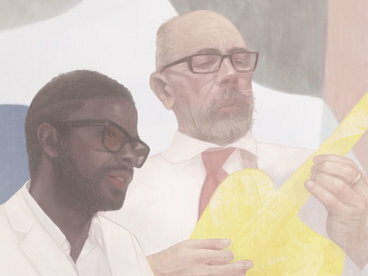 We decided it best to temporarily shut down the site to immediately assess and repair the issues. 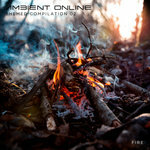 Proceeds of this compilation will go towards helping us rebuild the site and secure our future home for years to come! 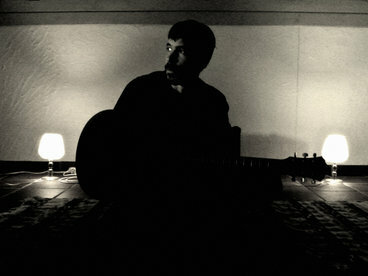 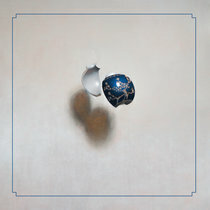 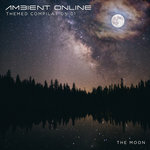 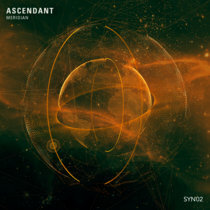 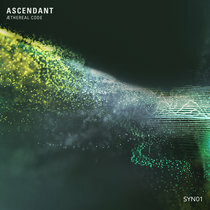 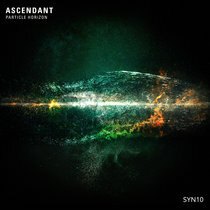 This is the eighth compilation created exclusively by the members of the ambient producer's website, ambientonline.org. 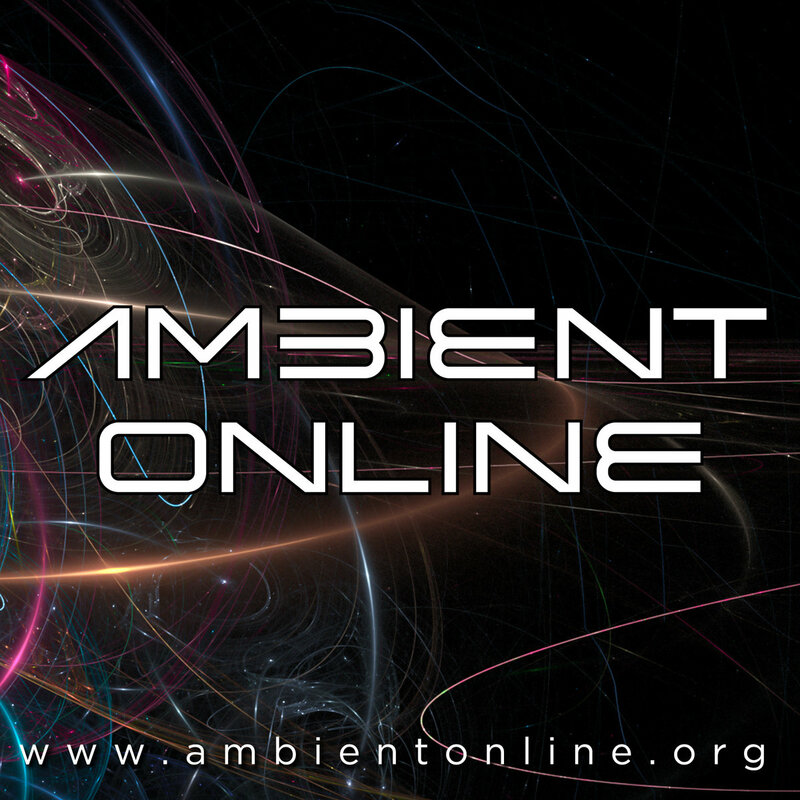 Ambient Online is the most active community for ambient music producers and enthusiasts on the internet. 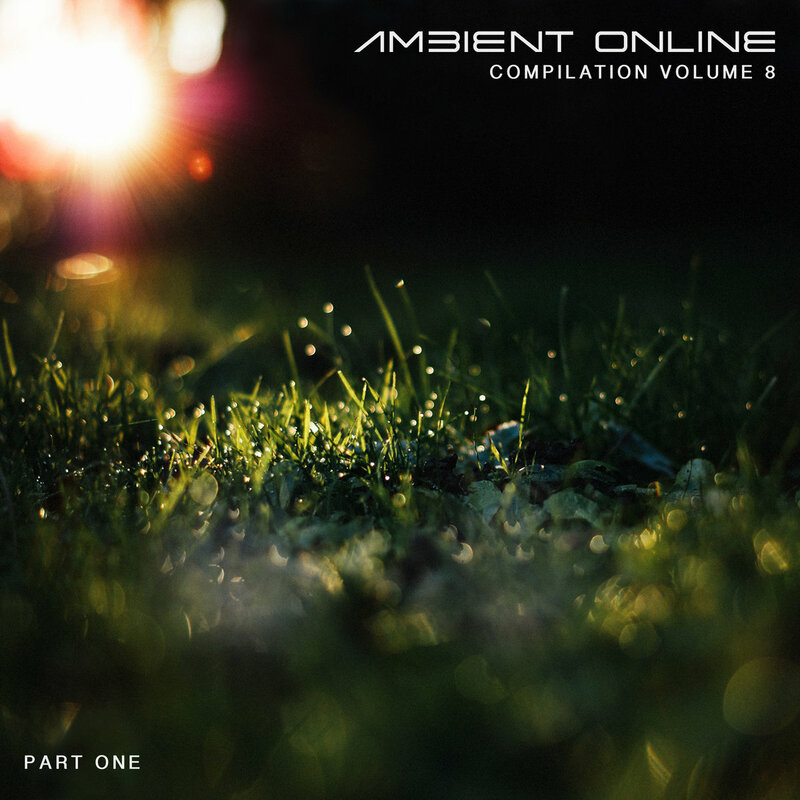 Due to the size of our compilations, Ambient Online Compilation: Volume 8 will be released in three parts. 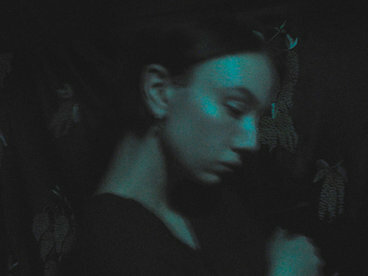 Parts 2 and 3 will be released in September and November, 2017. 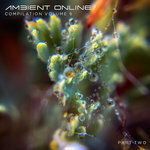 Special thanks goes to all the members of www.ambientonline.org for all of their outstanding submissions, support, and enthusiasm for these compilations.